Fencing Australia Pty Ltd provided new perimeter security fence in accordance with a Class 3 Security Fence rating and a Perimeter Intruder Detection System (PIDS), at Shoal Bay Receiving Station and provided a Class 2 perimeter fence and posts and signage to delineate range boundary at Robertson Barracks Marksmanship Training Range. 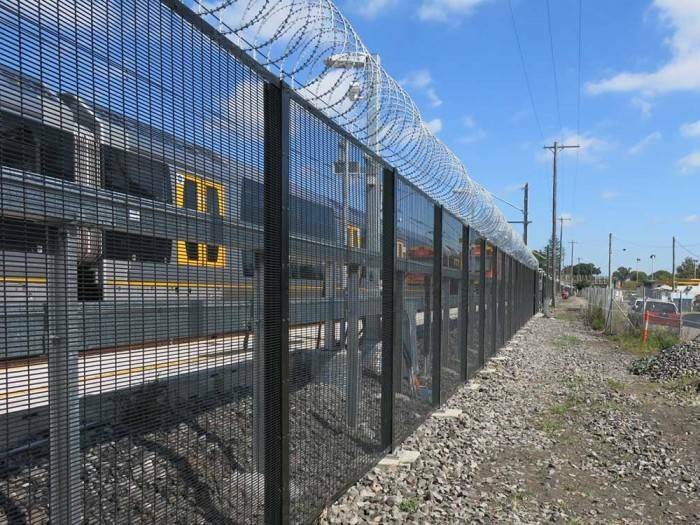 Fencing Australia carried out works to meet safety and environmental conditions and included clearing vegetation along fence lines and installing safety signage together with white tape to deter animals and birds from running into the fence. 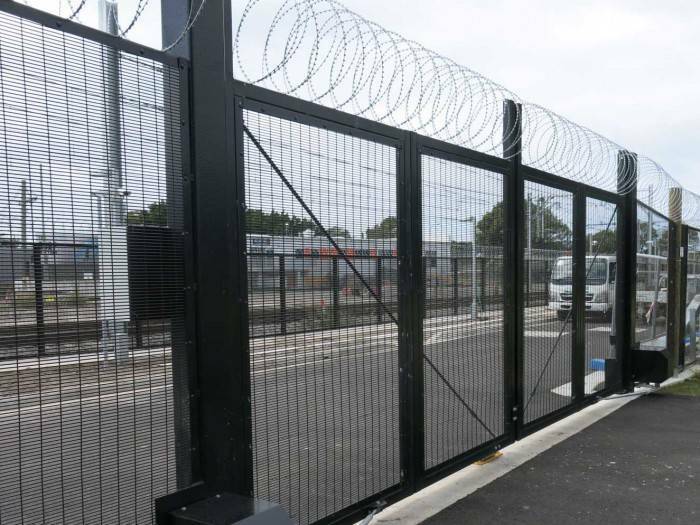 The PIDS was integrated with the existing security systems and the installed hardware provides the opportunity to upgrade the security system over time and optimise the camera identification and reporting of attacks on the perimeter fence.